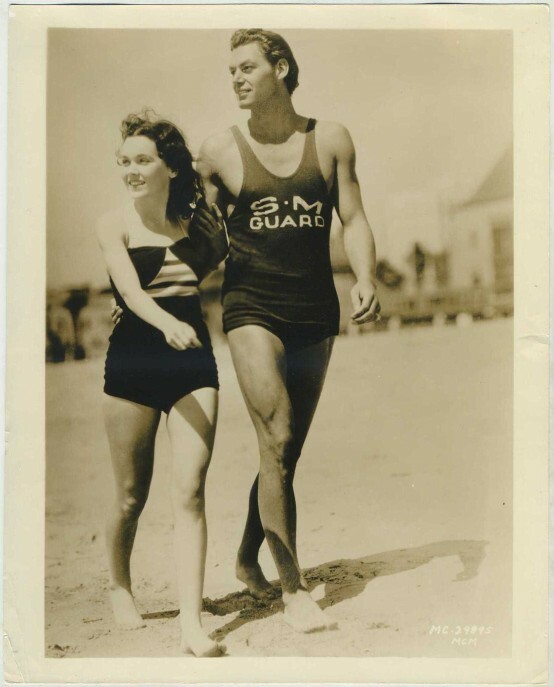 Maureen O'Sullivan and Johnny Weissmuller pictured on an MGM 8x10 Promotional Still Portrait. The caption found on back refers to the recently released Tarzan, the Ape Man (1932) and is shown below. You can click either image to enlarge. The original Tarzan Collection is now out of print and only available from third-party sellers. You'd do better to pick up the more recently released TCM Greatest Classic Films Tarzan collections, Volume 1 and Volume 2.